ALF was an American science fiction sitcom that originally aired on NBC from 1986 to 1990, and was created by Paul Fusco. The title character was Gordon Shumway, a friendly extraterrestrial nicknamed ALF (an acronym for Alien Life Form), who crash lands in the garage of the suburban middle class Tanner family. The series stars Max Wright as father Willie Tanner, Anne Schedeen as mother Kate Tanner, and Andrea Elson and Benji Gregory as their children, Lynn and Brian Tanner. 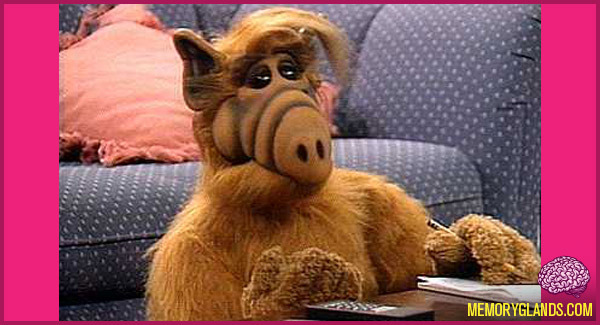 The character of ALF was portrayed by a live-hand puppet operated primarily by Paul Fusco.